Great Mid-town home features all hardwood floors and tile in wet areas! Updated kitchen with Corian counters, stainless appliances opens to Den and Patio. Plantation shutters in living/dining, kitchen/breakfast. Huge living/dining, large bedrooms with lots of closets. 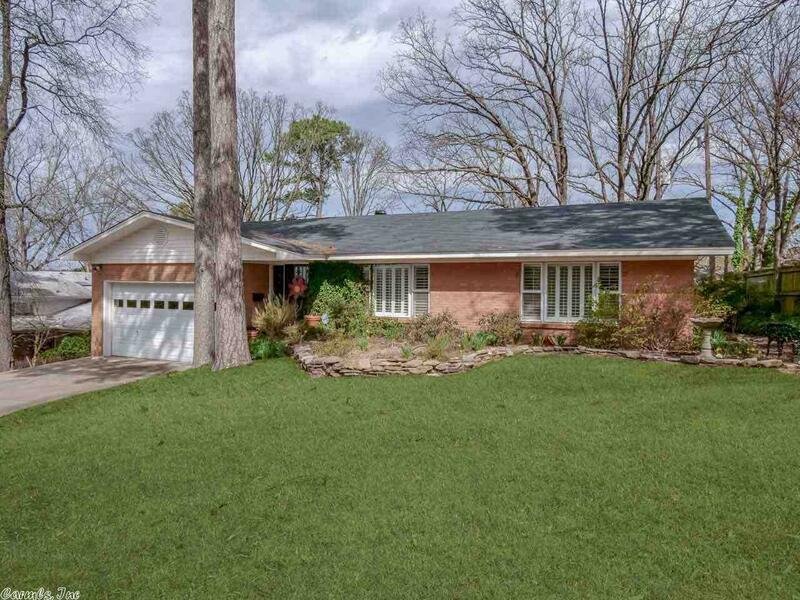 Seller installed new hardwoods in all bedrooms, new heater in 09, new ac in '14, new disposal in '15, new roof in '17. Wonderful walk out patio, and walk-in basement. Quiet cul-de-sac location! Agents please see remarks.